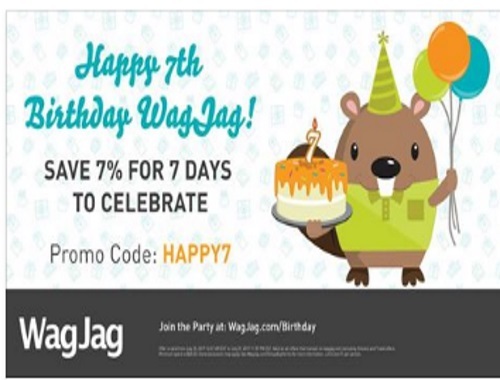 Wagjag is celebrating their 7th birthday! Save 7% off for 7 days to celebrate! Enter the promo code HAPPY7 at checkout.